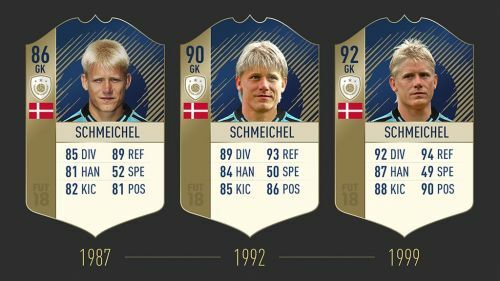 As soon as the ICONS feature was revealed to be a part of the FIFA 18 features package, anticipation was building around as to which legends of football would be included in the newly included FUT feature. 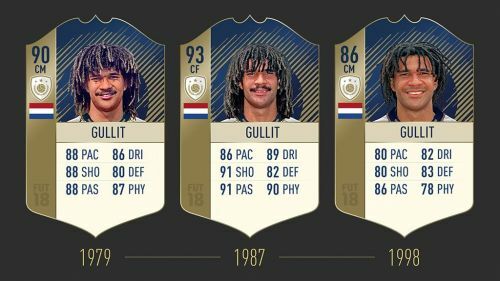 EA Sports kept fans on their toes with well-timed glimpses into the game and revealed that football greats Pele, Maradona, Thierry Henry and Lev Yashin would be a part of FIFA 18. 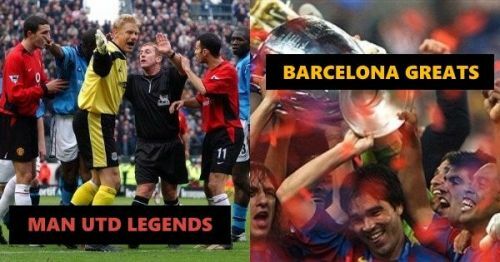 The presence of such legendary players had piqued fans' curiosity towards the game. 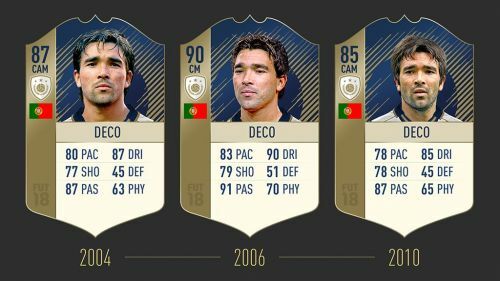 EA also gave a date of 1st August for the complete release of the FUT ICONS. We duly logged on to the live stream in anticipation of the ratings reveal and this is what we learnt. All of FIFA 18s ICONS cards will feature three different cards. Two cards will be available for FUT players throughout the year while the Prime card, which captures players at the peak of their powers, will be available during select "Throwback Thursdays" through the year. 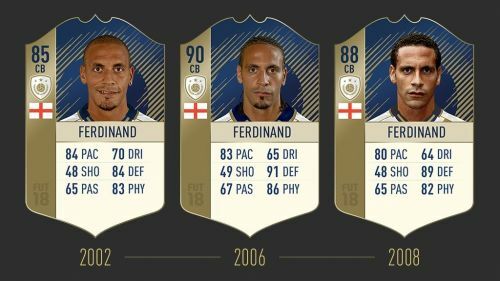 FIFA 18 will have nine more ICONS in addition to those released before. 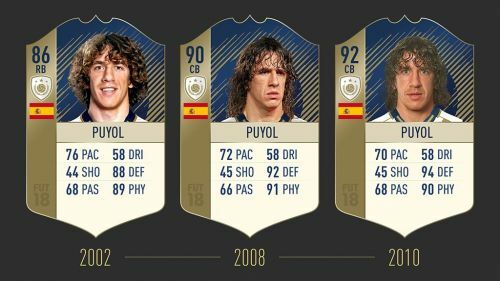 There are plenty of legends to look forward to in FIFA 18 as we eagerly await September 29th, the release date of the game. There is a lot to look forward to in FIFA 18. 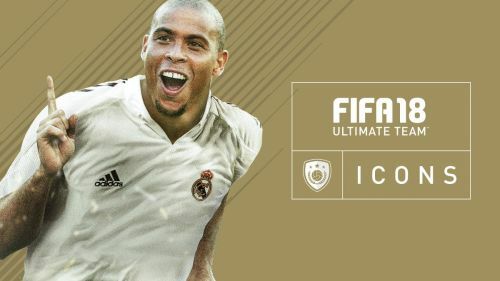 As the release date comes closer, EA Sports have sent the fans of FIFA into a frenzy today with the reveals and the announcements. 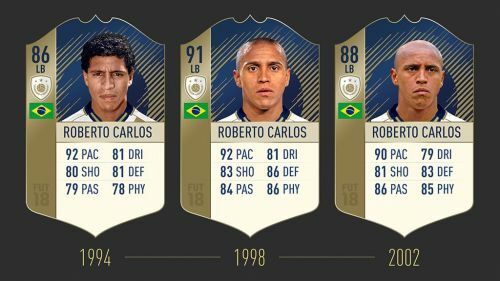 As if the ICON unveiling wasn't enough, the added features like Squad Battles and Champions Channel have already left FIFA 18 enthusiasts salivating. The next stop for EA Sports is the release of FIFA 18's demo, another occasion to blow the excitement levels of the fans out of proportions.